Approximately 25 acres of gently sloping pasture located just 5 minutes outside of the Cygnet town center. 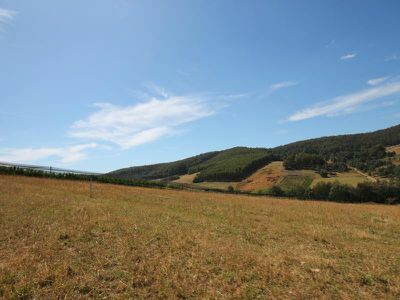 This very usable agricultural land is ideal for a number of farming uses including livestock and cropping. 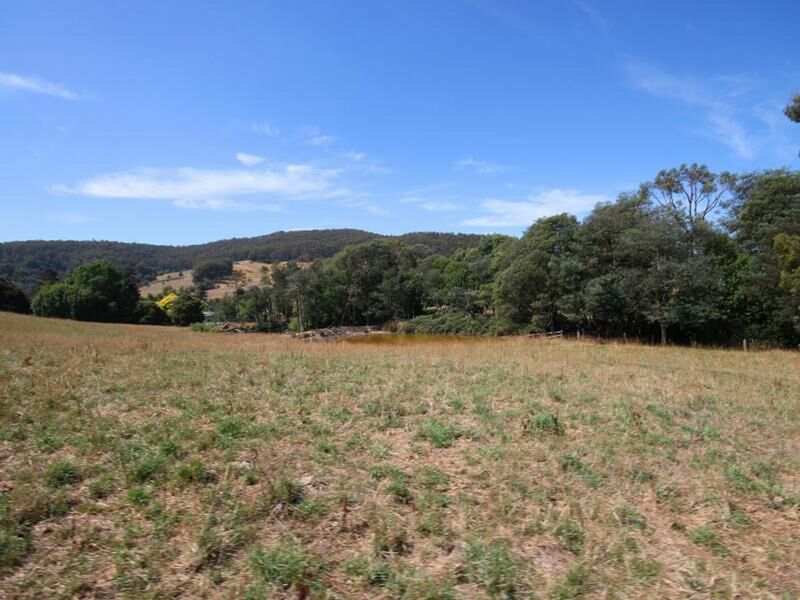 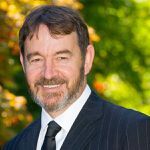 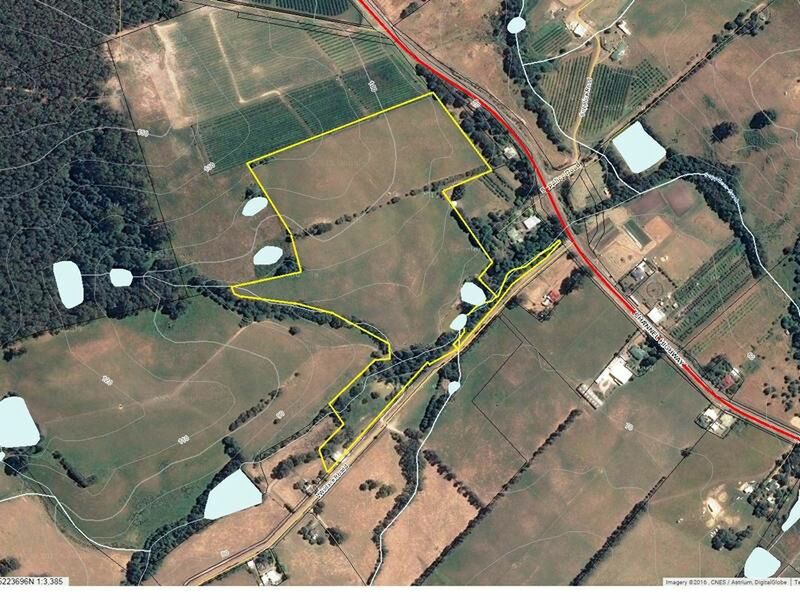 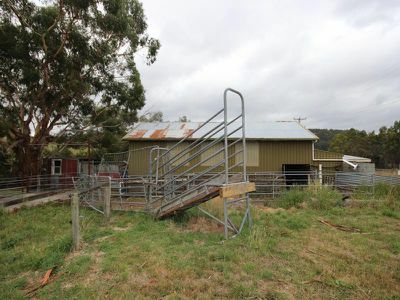 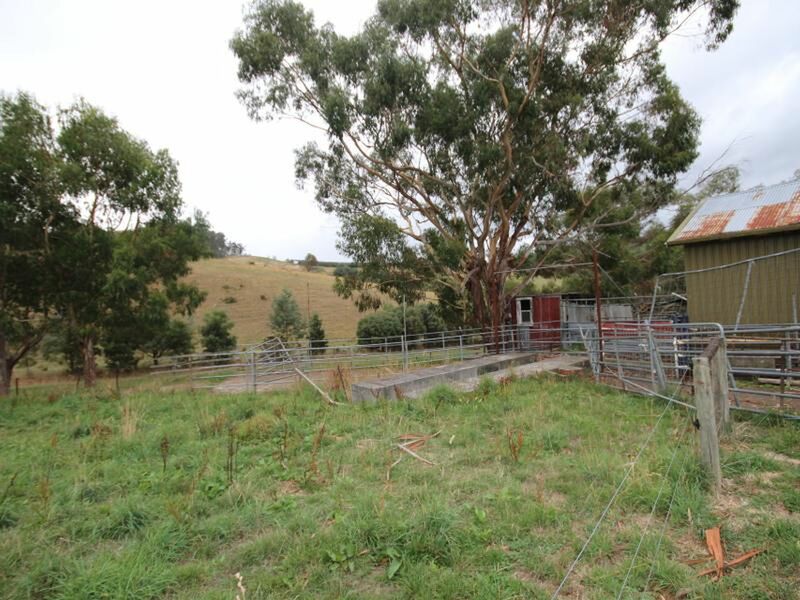 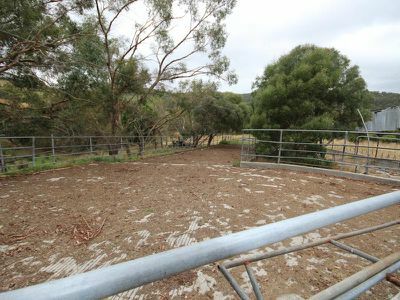 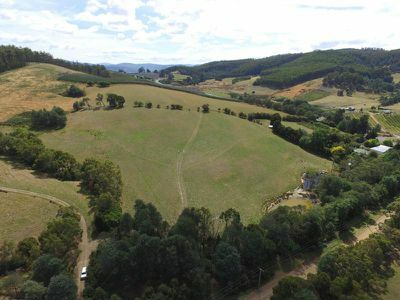 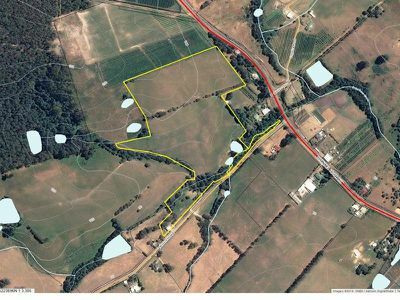 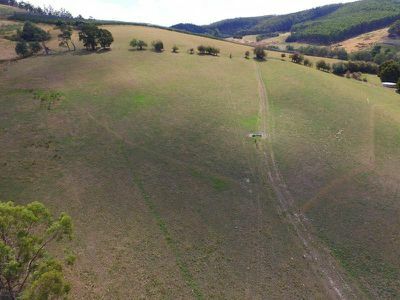 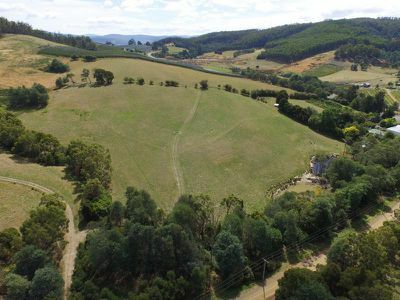 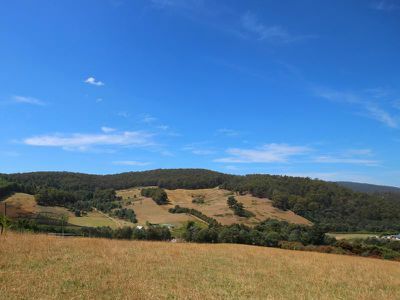 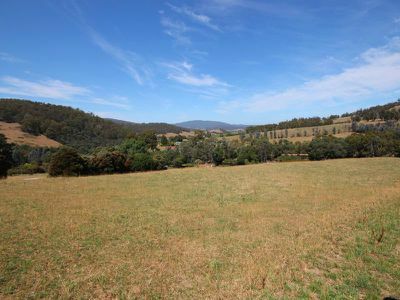 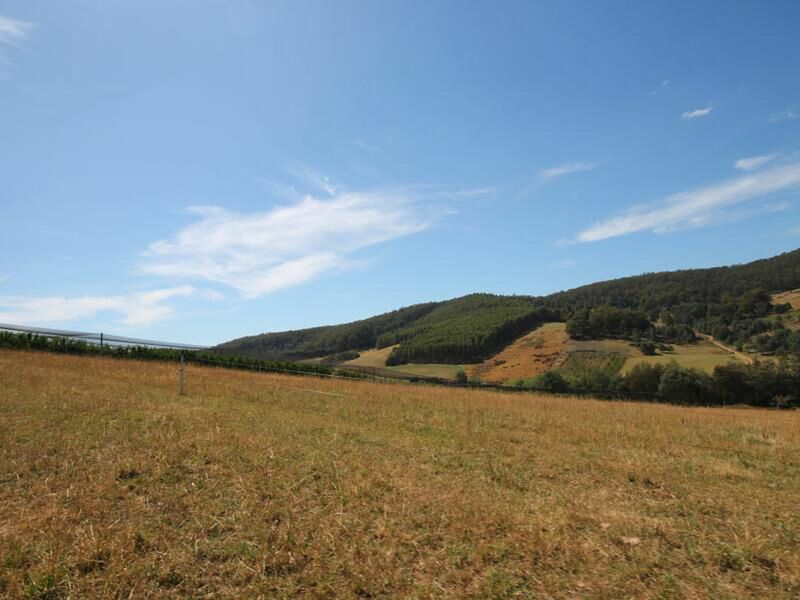 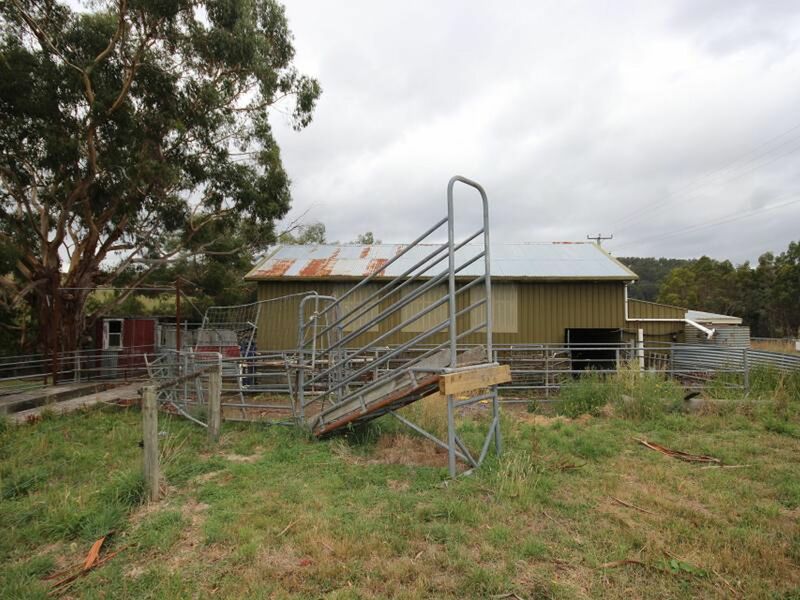 The property has 2 titles, the larger of which is approximately 10 hectares with fencing in place and 2 dams. 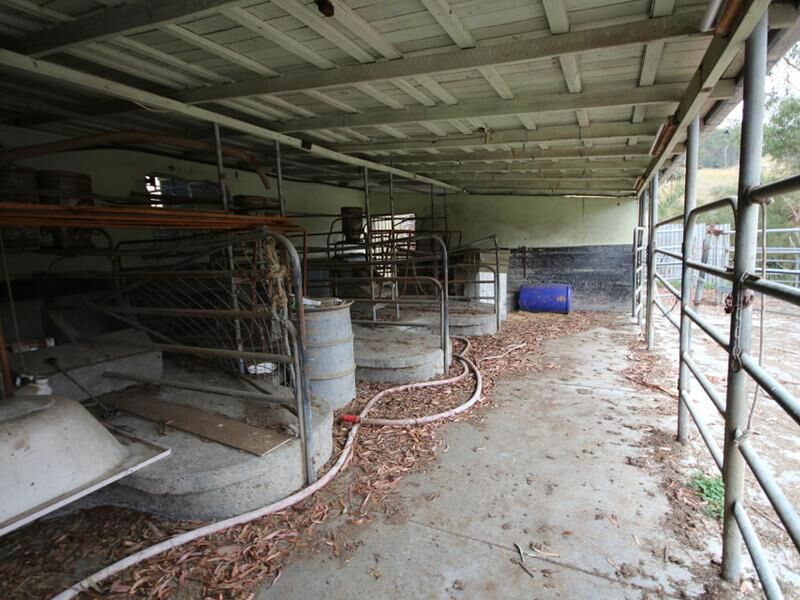 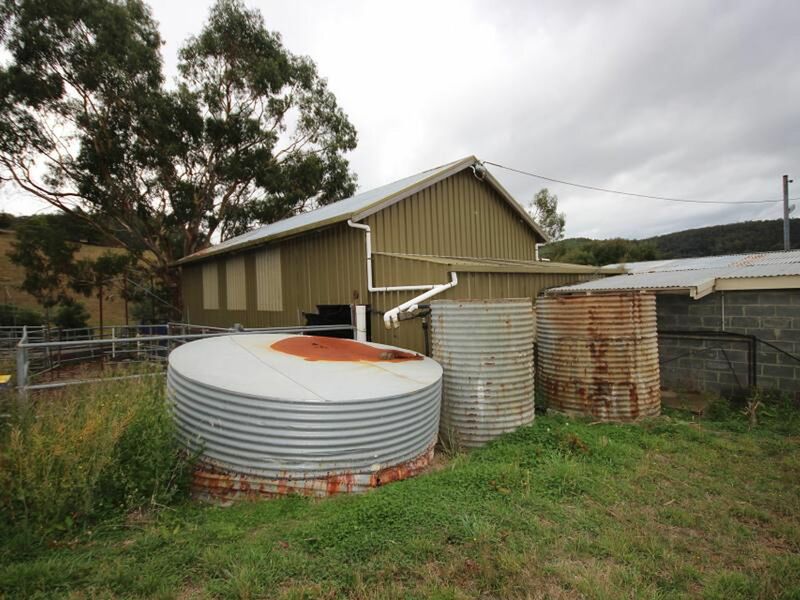 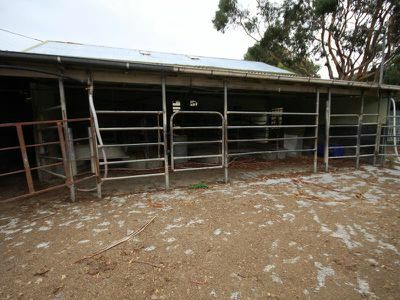 The property also includes a dairy with a large shed and also stockyards. 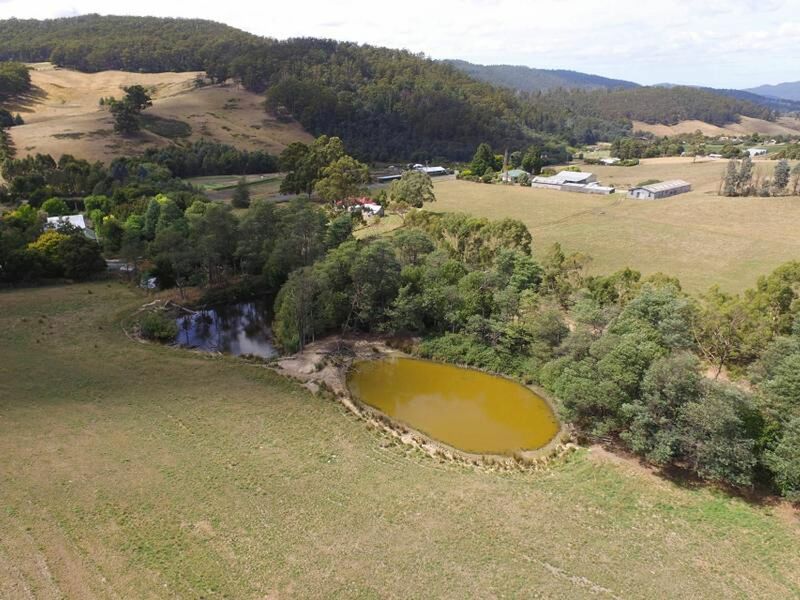 The smaller title is approximately half an acre bordered by a small stream. 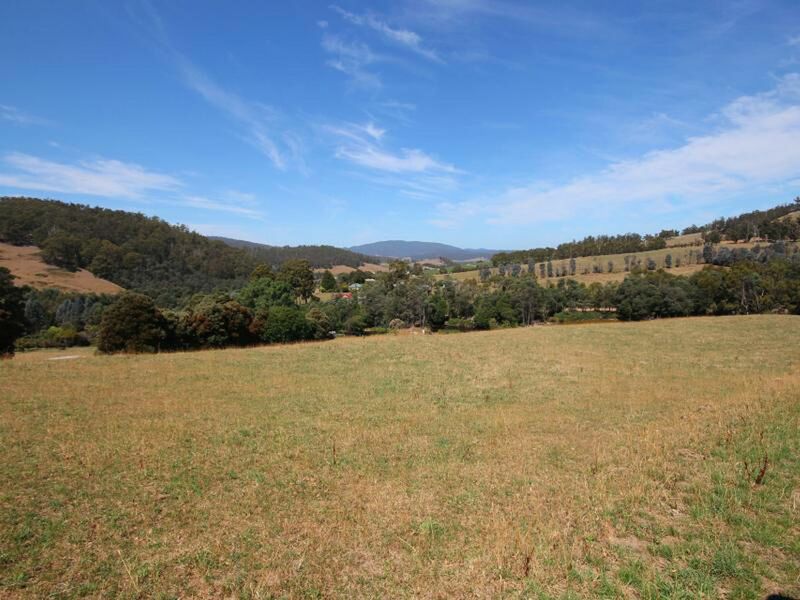 Productive farmland surrounded by picturesque views of rolling hills. Call today for more information and to arrange an inspection.